Choose the espresso machine style that you prefer. 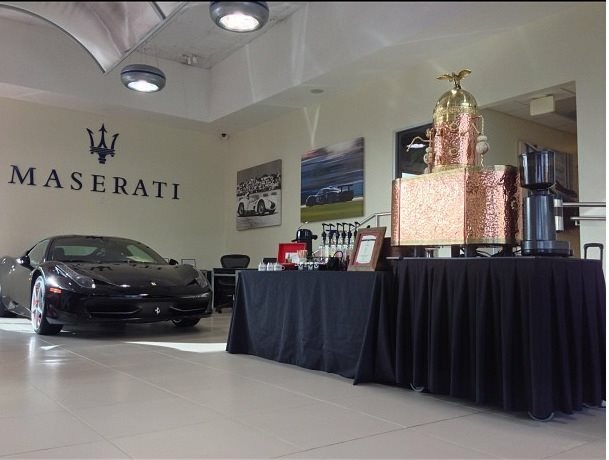 We offer both professional European style and elegant vintage, hammered copper style espresso machines. Our setup is quick and simple. Just provide us access to the serving area one hour prior to serving time and we will do the rest. Indoor or out, we are completely portable. 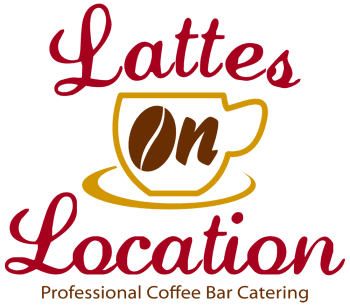 The espresso machine requires a dedicated 110 volt, 20 amp circuit with an outlet located within 20 feet of the serving area. 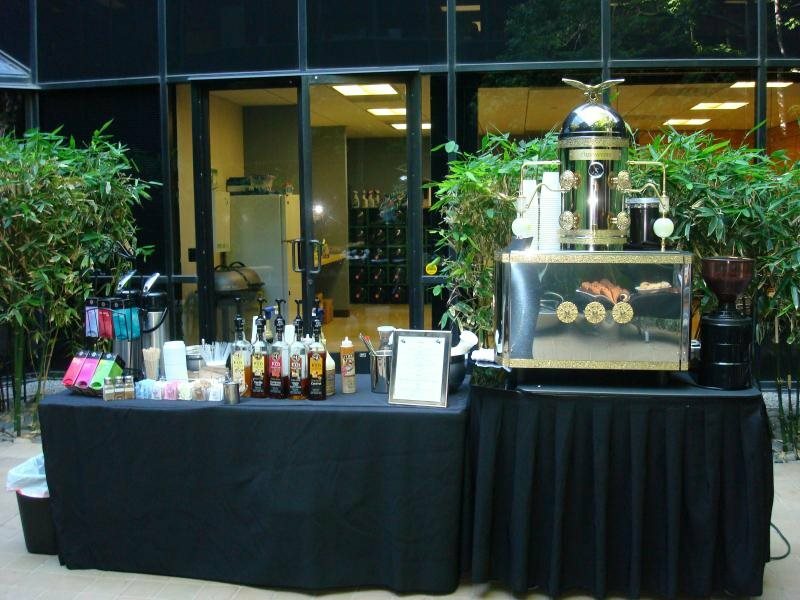 Set up requires a minimum of 9 feet of space, 5 ft.for the espresso machine and an additional 4 ft. for the buffet table used for flavorings, steaming pitchers and tea. We require access to the serving area at least 1 hour before serving time. A 50% deposit is required for each event. Upon cancellation, the deposit will be 100 % refundable from 14 days before the event. There will be no return of deposit if cancellation is made with less than 7 day's notice. Fifty percent of the deposit will be refunded if canceled 8-14 days prior to the scheduled date. Payment in full is expected prior to beginning of service , unless prior arrangements, in writing, have been made.